College Info Geek is a resource built from the ground up to help you study effectively, earn better grades, and become more productive (even if you're not in college). Hi, I'm Thomas Frank. My team and I built College Info Geek from the ground up to help you learn effectively, spend less time studying, and become more productive (even if you're not in college). 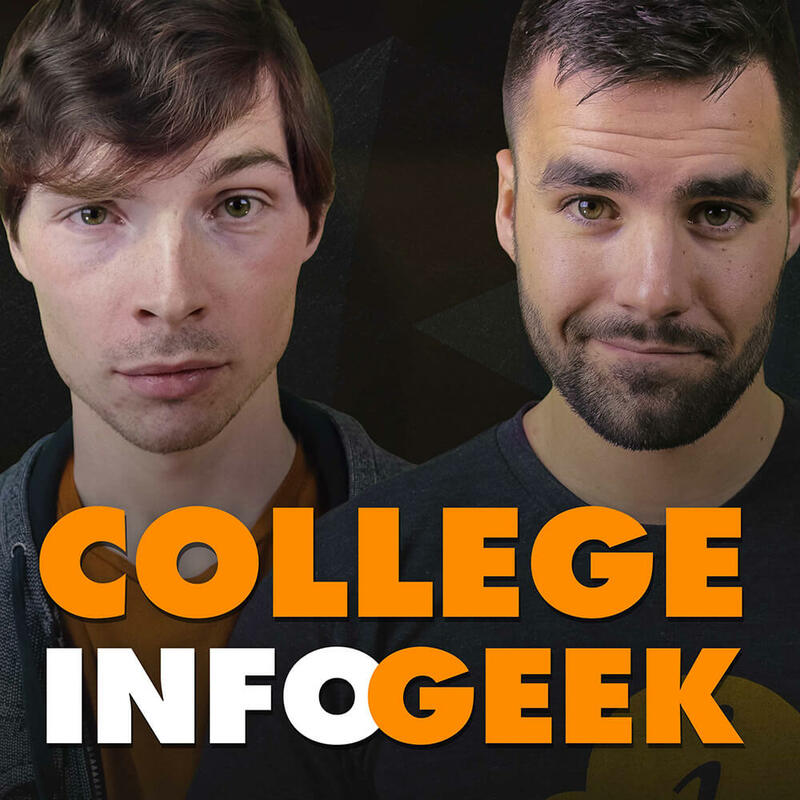 You’ll find hundreds of articles, videos, and podcast episodes on College Info Geek. To start exploring, choose one of the categories below! Ace your tests, hack studying, and become an academic superstar. Get organized, become more efficient, and reclaim your time. Learn how to network, crush interviews, and land your dream job. Build confidence, make friends, budget your money, and more. 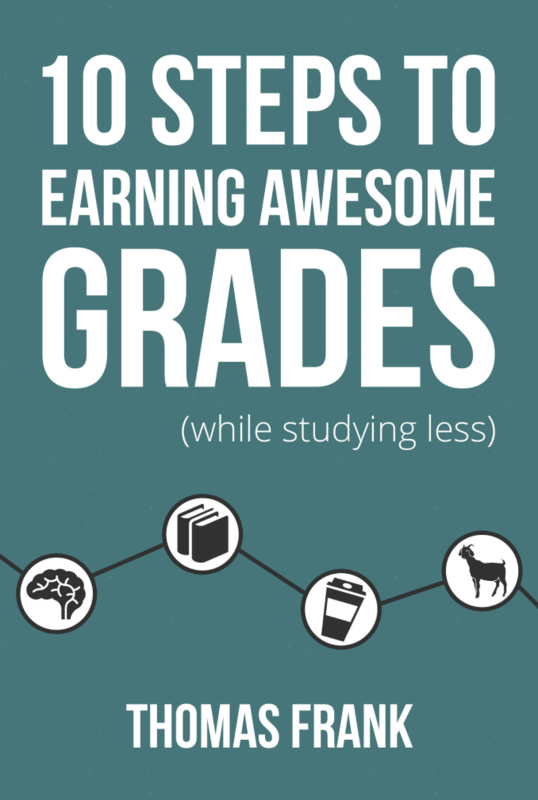 With over 700 5-star reviews on Amazon, 10 Steps to Earning Awesome Grades is one of the world’s most widely-read study skills books… and I want to send you a copy for free. Just hit the button below. 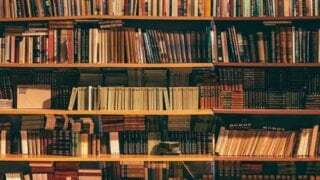 We’ve spent dozens of hours curating the best books, apps, and other tools out there for improving your life as a student. Check out our guides below. Learn how to be a more effective student, even while you’re doing your laundry. 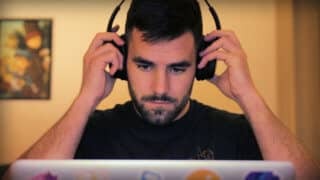 The College Info Geek Podcast features in-depth, actionable advice for boosting your productivity, earning better grades, paying off your student loans, and more. New episodes go live every Monday morning at 8am EST. Get subscribed!